The anonymous duo Vakum is returning to the PLOINK imprint with a medley of techno cuts which also features a remix from label founder Thomas Urv. 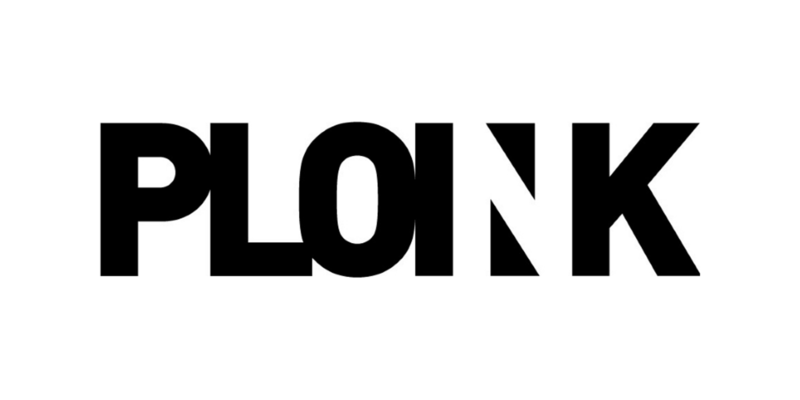 PLOINK has been throwing parties in its homeland of Norway for over two decades now, showcasing some of the finest techno talents both nationally and internationally. Last year saw the launch of their imprint, which has now hosted the likes of Nordenstam, Christian Tilt, Kahuun and label founder Thomas Urv, not to mention the mysterious duo Vakum who now return to the label for the second time. Diving straight into a cacophony of sounds, ‘Knot’ combines tantalising arpeggios and echoing atmospherics before fading out into a suspenseful - minute and a half - breakdown. ‘Frænin’ then unloads a syncopated beat as metallic stabs operate alongside subtle whirrs, with ‘Giraff’ up next its ghostly pads and a sinister lead synth. Thomas Urv’s rendition of ‘Knot’ focuses more on a low-end, chugging along in mesmerising fashion until an ambient and otherworldly finale comes in the form of ‘Knot Is Not Knot’.